Teosyal® Redensity I PureSense has many unique features. 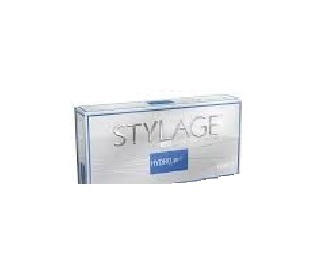 It is long lasting and durable and comes available in a 3ml syringes which means it can be used the entire face. Also its pure, so it makes it difficult for free radical formation underneath the skin. 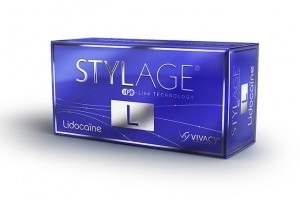 The gels are made from non-animal biodegradable gels and are available with a glass syringe. A “dermo-restructuring complex” of 8 amino acids (Glycine, Lysine, Threonine, Proline, Isoleucine, Leucine, Valine and Arginine), 3 antioxidants (Glutathion, N-acetyl-L-cysteine and Alphalipoic Acid), vitamin B6 and minerals (Zinc and Copper) with lidocaine. On average, the effect will last for up to 18 months. The overall lasting effect of Teosyal Redensity I Puresense treatment depends on the individual’s lifestyle, age and skin type. 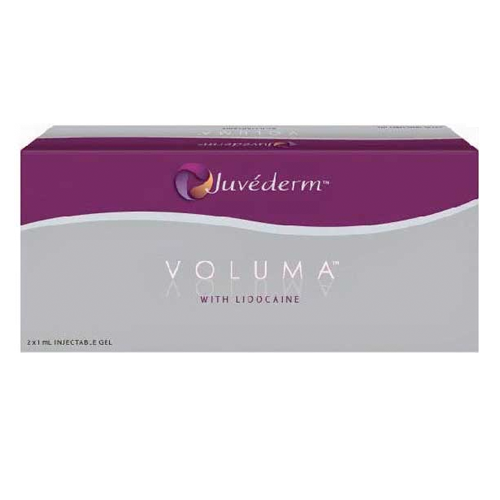 Skin complexion will be noticeably improved instantly from the first session, although subsequent top-up treatments may be required to achieve optimum results. 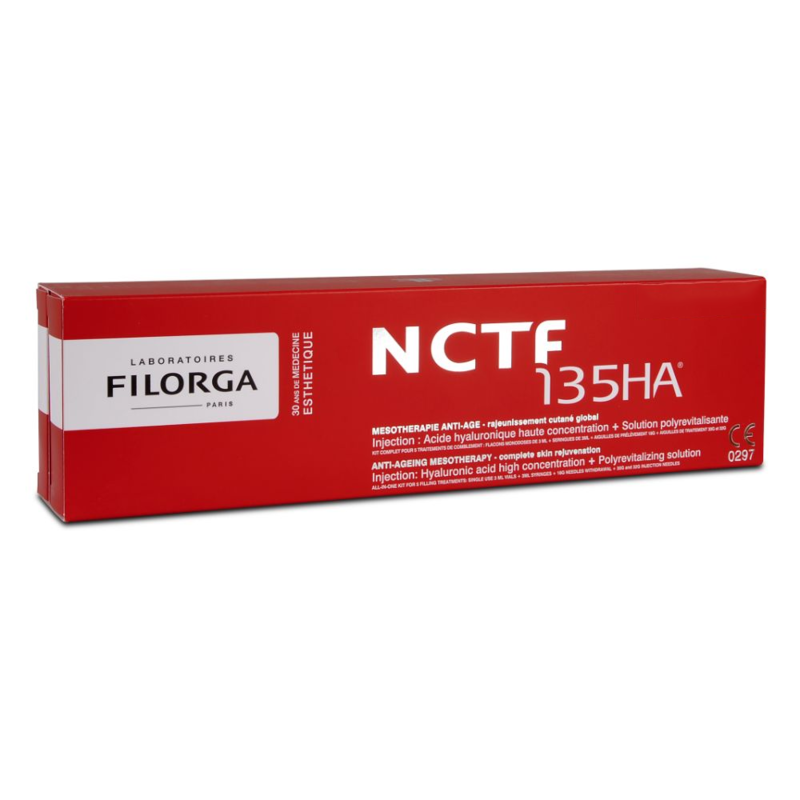 Your practitioner will choose the correct technique of injection based on the condition of you skin, but generally consists of micro-injections across the skin so that the amino acids (‘dermo-restructuring complex’) is evenly spread. Teosyal recommend 3 treatments across 3 weekly intervals. Redensity I, a light reflecting product is positioned between the meso product and the dermal fillers. 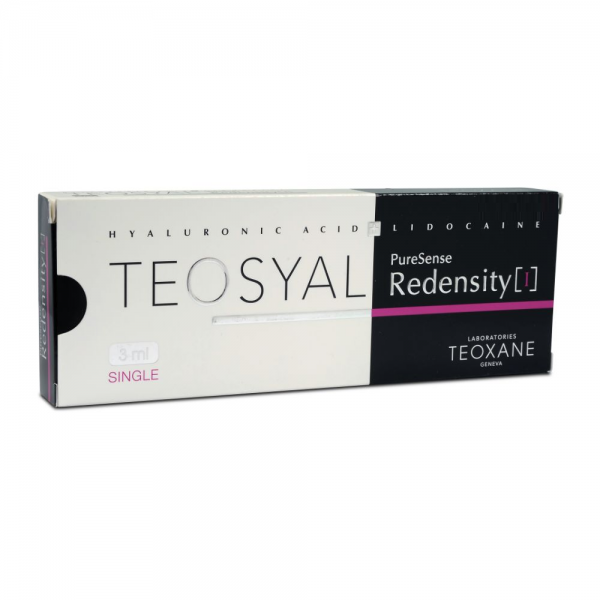 What are the benefits of Teosyal Redensity I PureSense?